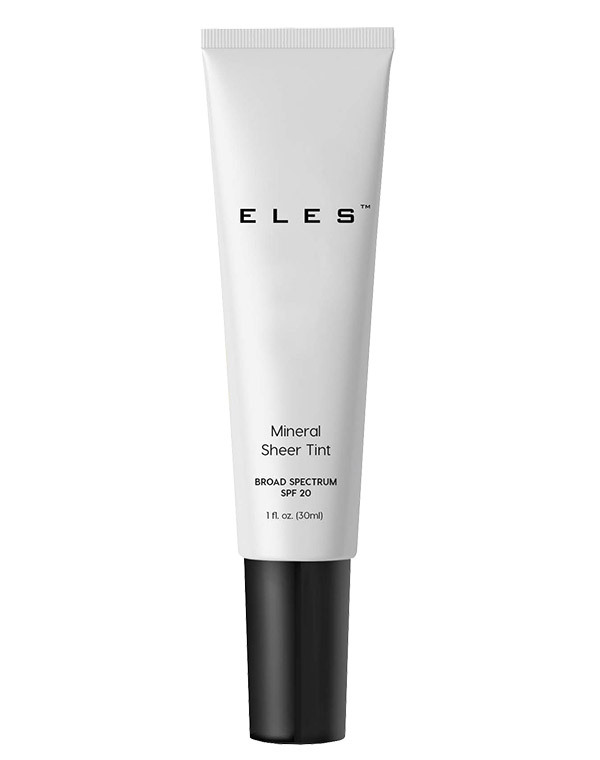 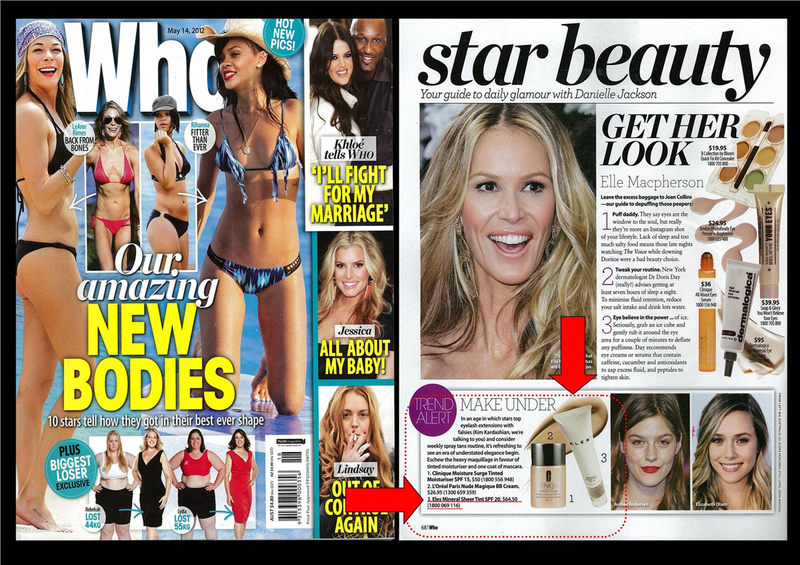 ELES Mineral Sheer Tint has been clinically engineered to multi-task as a foundation, sunscreen and anti-oxidant lotion. 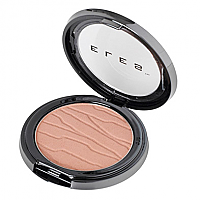 This ultra-sheer creme features an extra boost - our Multi-Mineral Complex of copper, gold, sodium, cobalt and other vital elements. 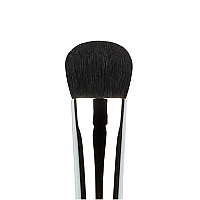 Potent anti-oxidants Ginkgo-Biloba, Ginseng and Vitamins A, C, E, protect against free-radical damage while moisturising skin. 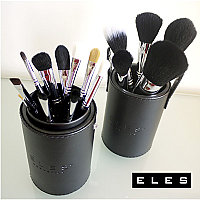 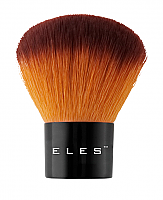 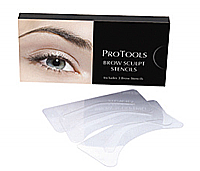 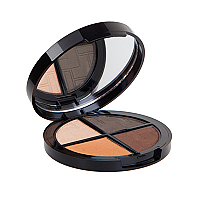 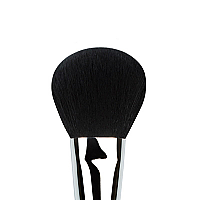 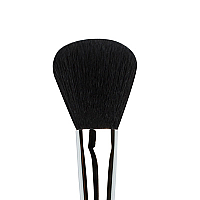 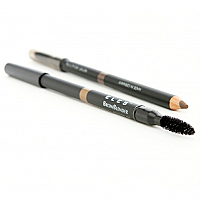 ELES Mineral Sheer Tint glides on effortlessly to create a water-resistant veil of natural-looking coverage.